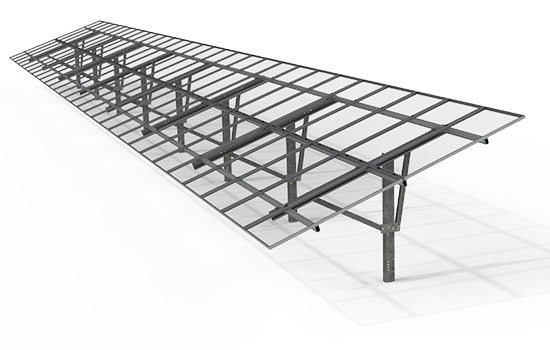 ALBUQUERQUE, N.M., Sept. 12, 2016 /PRNewswire/ — Unirac, Inc., a leading manufacturer in the solar industry, provides innovative solutions for PV racking. 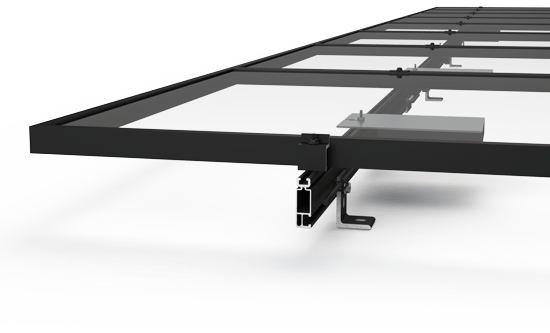 Unirac is excited to unveil the SUNFRAME MICRORAIL (SFM) system. 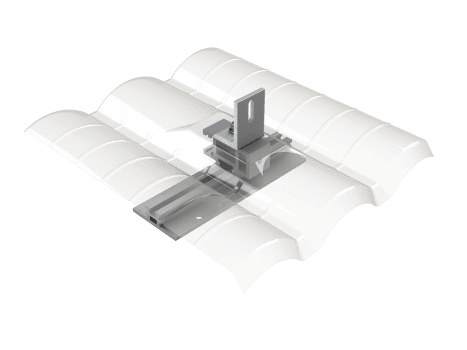 SFM has been brought to market through a collaboration with industry leading installers, and is field tested and verified. 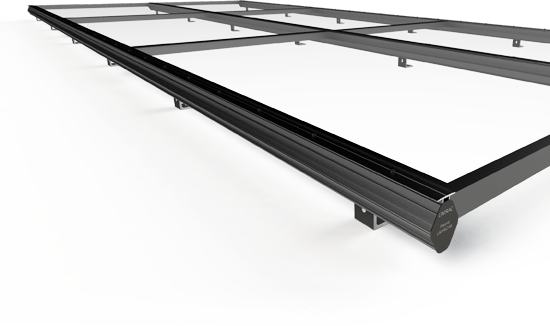 Key innovative features include structural front Trimrail™, post-install height adjustment, single module access, and single tool installation. 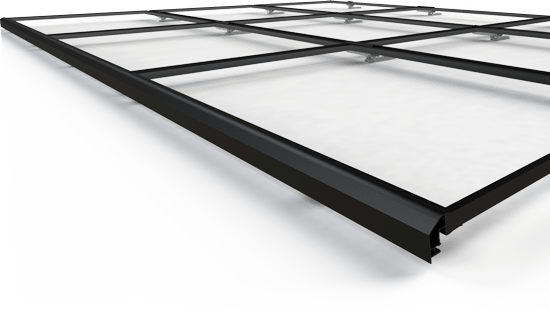 “SUNFRAME MICRORAIL is launching with best-in-class features, designed through installer feedback and collaboration. We aim to commercialize products engineered with excellence in PV innovation and design. 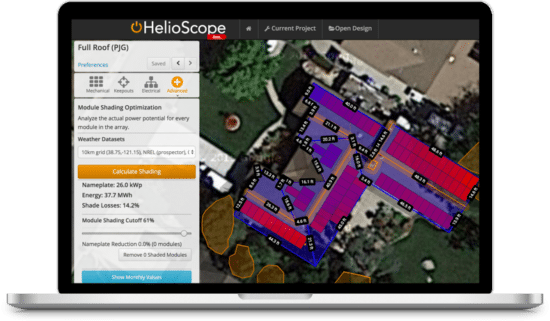 We have a vision and plan for the future to ensure our product rises to the top of the market and continues to meet the needs of our customers through ongoing enhancements,” states December Cowen, Director of Product Management for Unirac, Inc. Permitting is made easy with Unirac’s UL2703 certified documents, stamped PE letters, and AHJ outreach program. 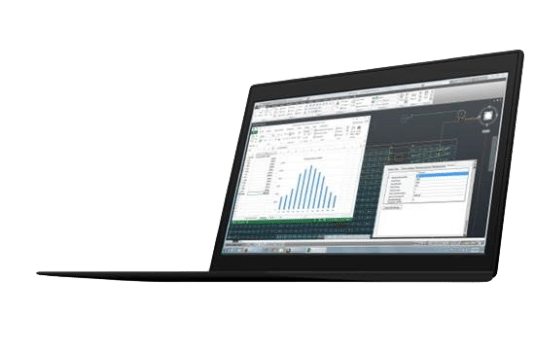 The learning curve with SFM is minimized through Unirac’s onsite product training. 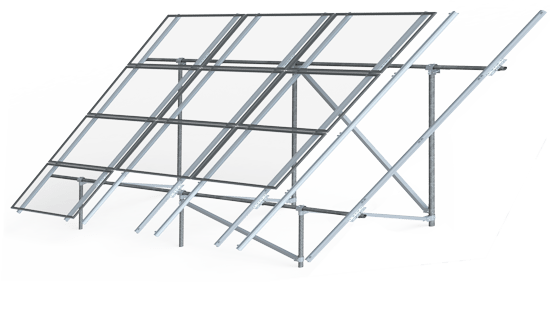 Unirac provides innovative solutions for PV racking. 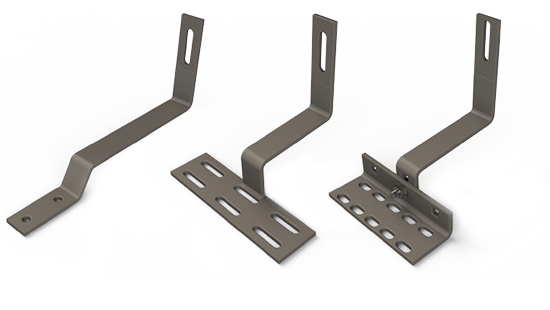 Recognized for our excellence in product development, Unirac develops progressive residential, commercial and utility scale mounting solutions tailored for performance. 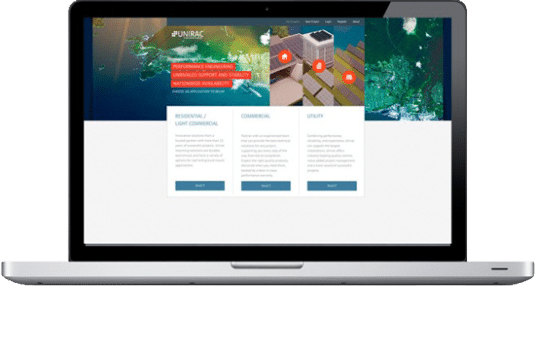 Our high quality, competitively priced products are enhanced by responsive customer support, integrated technology solutions, robust engineering services, certified quality, and supply chain excellence. With over 15 years of customer service, Unirac is fast approaching 5GW of experience with more than 500,000 installations worth of knowledge. Partnering with Unirac leverages experience that makes a difference. For more information, visit www.dev.unirac.com.